A Great Time to Work on Skills! 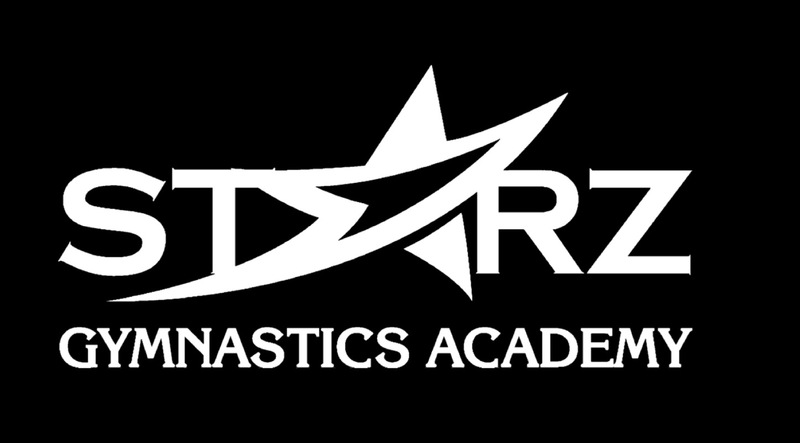 Come see what Starz Academy is all about! This is a drop-in open play time, no prior registration needed. 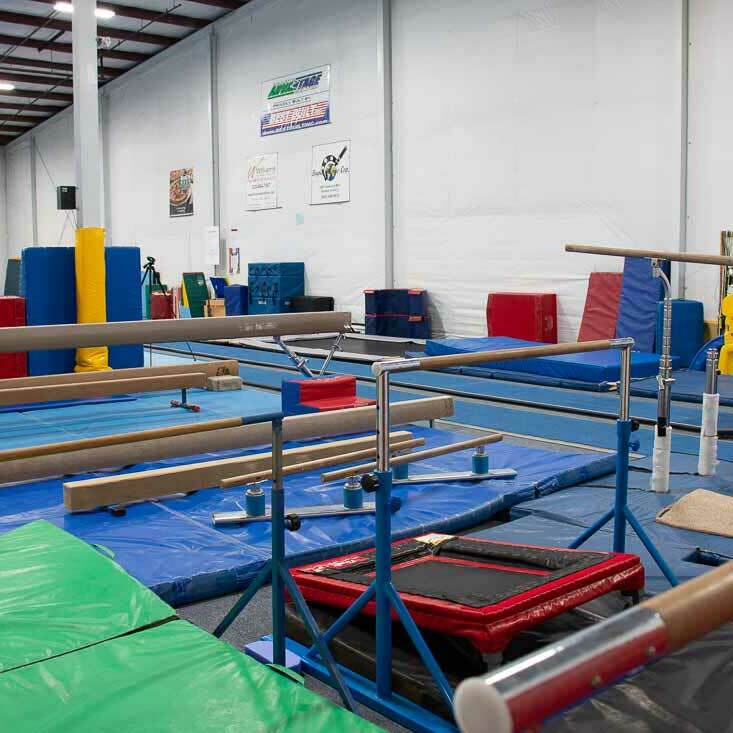 Come jump around on our in-ground trampolines, tumble track and in-ground foam pit, swing on our bars, test your balance on the beams or set up an obstacle course on our spring floor! Gym clothes are not required but encouraged. Socks are optional. You are welcome to bring a water bottle and our concession stand will be open for purchase of drinks and snacks. Ask about our Open Gym Punch Cards (Buy 10 punches get 2 FREE). 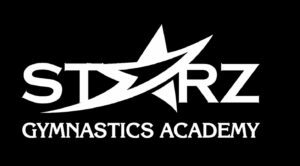 Special Requirements: Release waiver must be signed at entrance or brought in for admittance.